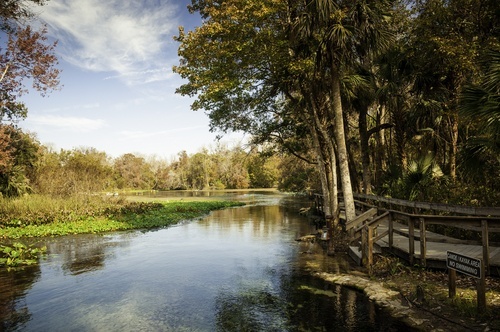 To the west of Plant City, and the north of Del Rio, Temple Terrace is an attractive Florida city, known for its amazing science and arts scenes and beautiful landscapes. 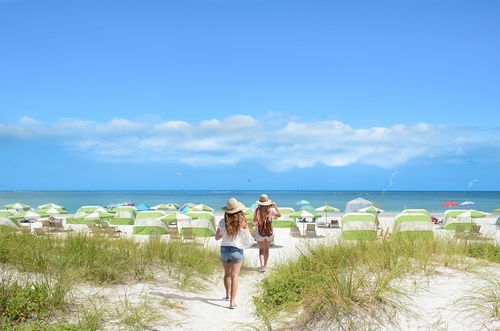 Considered a town within Tampa's northern suburbs, the city is a short drive from Orlando attractions, as well as 25 minutes from the nearest beach. The weather maintains a pleasant year-round temperature, making it perfect for families that love sunshine and adventures in nature. There are tons of restaurants and shops in Temple Terrace, as well as several family-friendly things to see and do in nearby Tampa. So grab your swimwear, some spending money, and bring your kids! 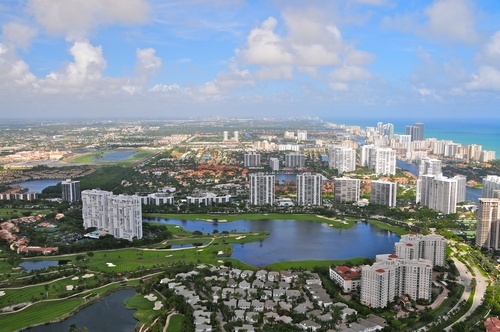 Cooper City in Broward County has been named as one of the top 10 best towns for families. Thus, Cooper City appeals to families especially those with little children. With the tagline, 'Something Special', there are many great attractions in Cooper City. 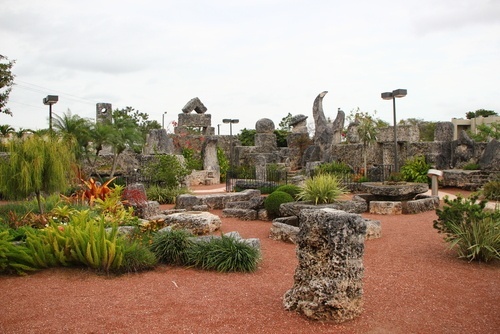 One of the fun things to do in Cooper City is to visit Flamingo Gardens, an 80-acre botanical and wildlife preserve. 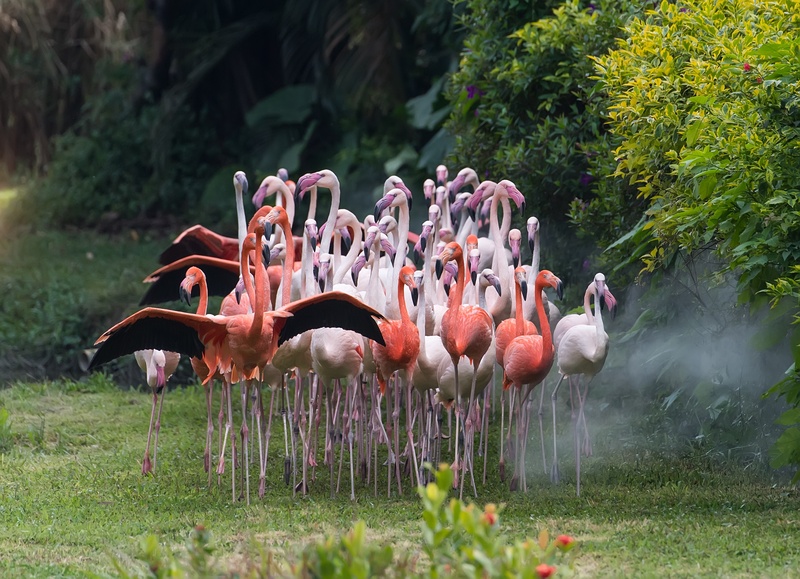 You'll not only find beautiful flamingos here, but many interesting creatures housed on the picturesque property. Providing necessary shelter for injured wading birds, the Aviary shields those that cannot be released back into the wild. Stroll through the large free-fight sanctuary which protects over 45 Florida native species representing over 250 birds. Located on the outskirts of East Lake Tohopekaliga, Saint Cloud is a small town to the right of Florida’s Turnpike. Orlando is a short drive from the city, but there are plenty of fun things to do in St. Cloud city limits. Lakefront Park, situated seaside of East Lake Tohopekaliga, is a relaxing place to take the family after a long day. 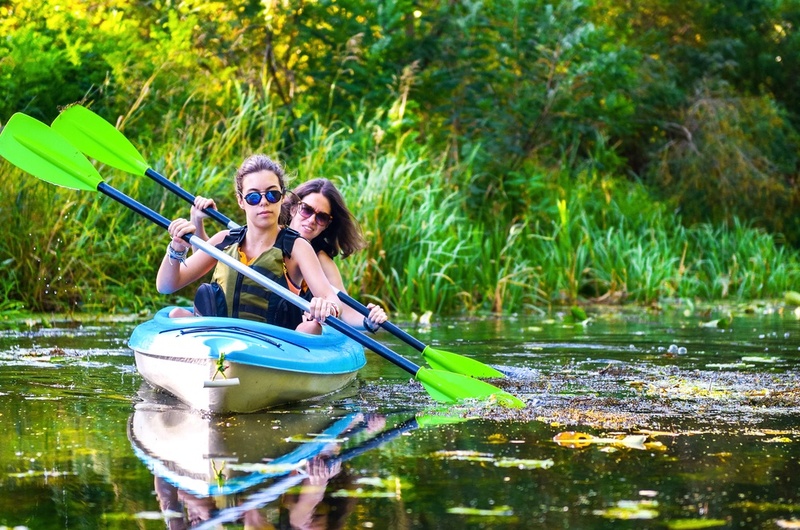 There are lots of lake activities to rent or bring, such as kayaks, canoes, fishing equipment, and paddleboats. Or, explore one of the lakeside nature trails, play with your kids in the splash zones, and finish up with a delicious dinner at the on-site seafood restaurant. The city of Altamonte Springs is a suburb of Seminole County within the Orlando-Kissimmee-Sanford Metropolitan Area in Central Florida. 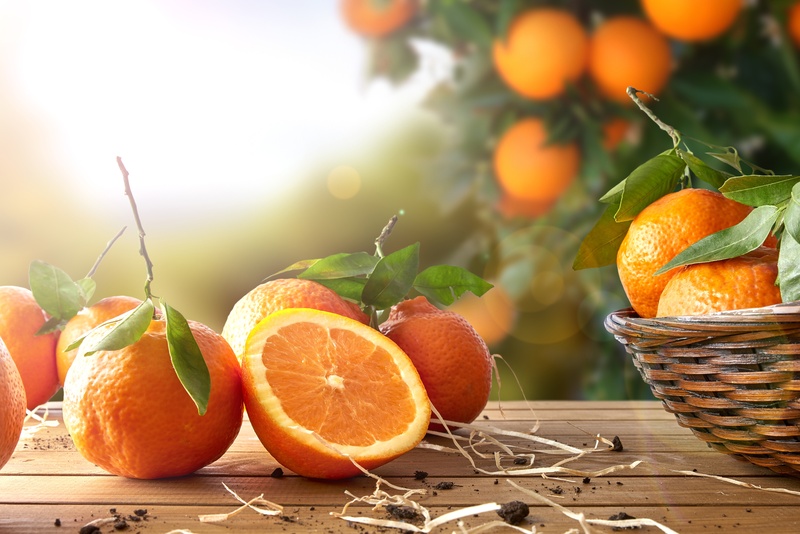 Due to its proximity to Orlando, Altamonte Springs has become a popular side trip destination especially for families visiting the various theme parks in Orlando and other attractions in Florida like Daytona Beach. 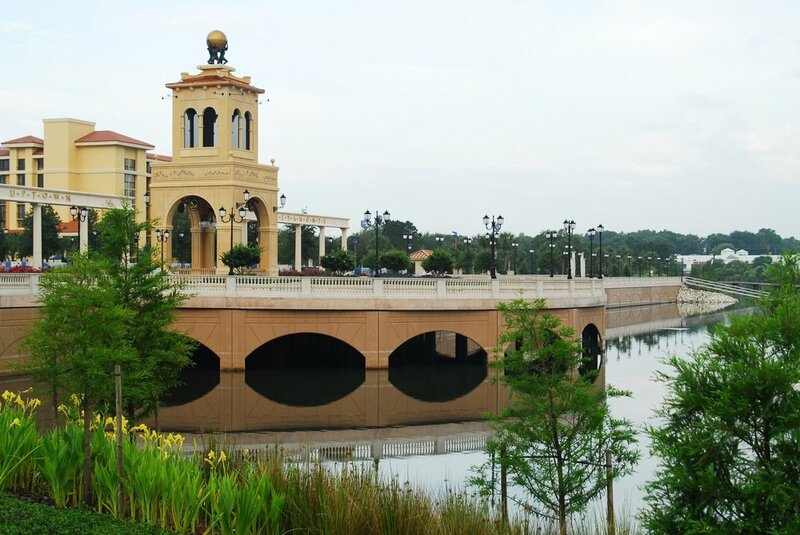 Altamonte Springs offers a relaxing and laid-back safe atmosphere for families and visitors like the Crane’s Roost Park and Crane’s Roost Lake. Its outdoor town center, Uptown Altamonte is a top attraction as well. Other visitors of the city are participants to various events that Altamonte Springs regularly hosts due to its proximity to Orlando. Holly Hill, a small mainland city in Florida, boasts bigger borders of Ormond Beach and Daytona Beach. This city, as of 2010, only held a population of 12,000 people, which made for close-knit communities, old-fashioned downtown amenities, and several quiet suburban neighborhoods. 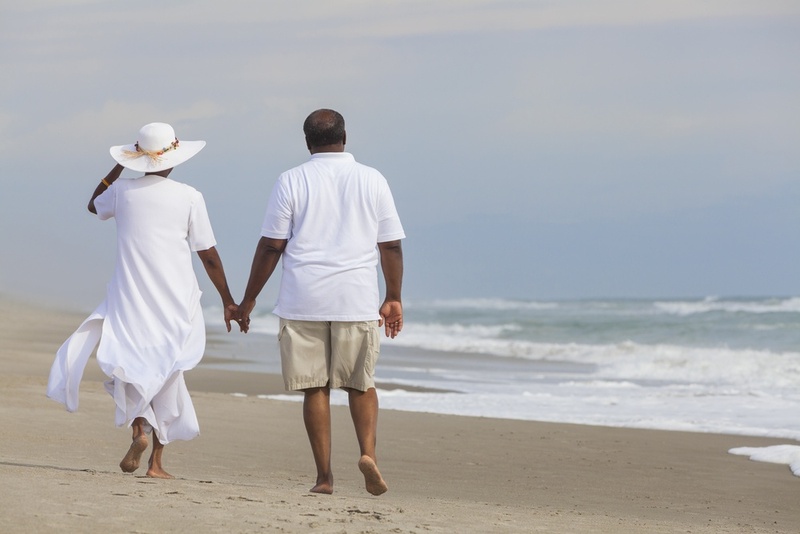 The town is peaceful and within a short drive of all of the larger, popular attractions in Florida. Holly Hill is a go-to city for travelers seeking peace away from the spring break crowds or rowdier summer beach-goers. While the interior of Holly Hill is home to mostly locals, a few restaurants, and a handful of shops, the outskirts offer a few things for travelers to do and see. Sunrise Park, for instance, is a quiet, family-friendly destination, complete with nature trails, picnic areas, small playgrounds for children and toddlers, and fishing docks on a narrow river. For pet owners, the Riviera Oaks Dog Park is sectioned into gated run-around areas for both small and large dogs. Pet owners are welcome to sit at the picnic area and make new friends, while their pups run and play with other dogs their size. Be sure to keep the park clean with provided doggie-doo bags and nearby trash cans. Clermont, located in Lake County and populated by 30,000+ residents, is located a mere 20 miles west of Orlando and positioned 60 miles to the northeast of Tampa. 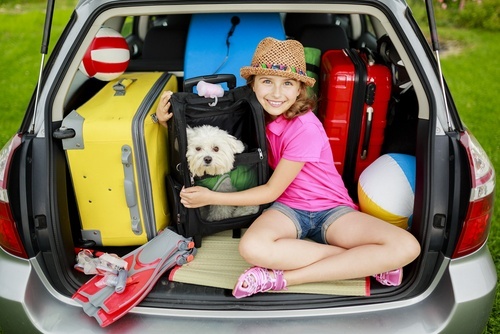 The Orlando International Airport is 28 miles away, making it convenient for you to travel to and from the area. Originally founded in 1884 and later incorporated in 1916, Clermont is often called the 'Gem of the Hills' due to its rolling hills and scenic landscape. The eye-catching city offers outdoor fun for all visitors, particularly families. Most famous for its lakes like Lake Sunnyside, there are plenty of areas for camping, fishing, hunting, horseback riding — and para-gliding and hang-gliding are favorite activities in Clermont too. Visit the unique Florida Citrus Tower, one of the state’s first landmarks, and enjoy panoramic views. Explore the cute on-site gift shop to pick up a memento of your visit. In the area, there are more than 15 area golf courses, or if you are feeling adventurous, take a farm tour, boat charter or even an airplane to view Clermont from different perspectives.